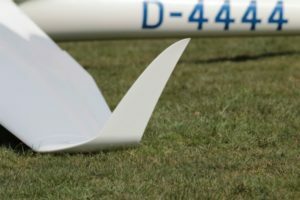 New LS8 winglet kits now available. 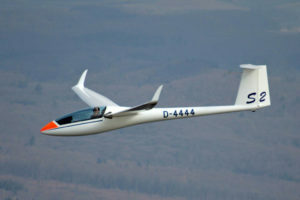 Our new Dillinger-Winglets for the LS8’s 15m version currently enjoy lots of attention in various competitions. Certification work on our side is finished now and certification documents are waiting for approval. So we expect final winglet certification within the next weeks. 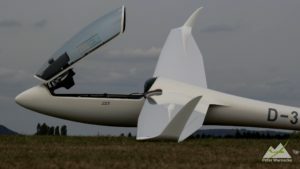 For questions, quotes and more details, please contact Paul Buchanan info(at)nzsoaring.solutions for a price and fitting.